Are you a curious little person? Do you love animals – especially wild ones? Then follow the clues in here to see who is living near you! You don’t need to visit a zoo to see wild animals in the city. This simple first series shows you the hidden lives of urban animals that you can spot all over town. (Some more easily than others.) OK: some of them are often regarded as pests. But they’re real wild creatures all the same, with their own amazing behaviours. 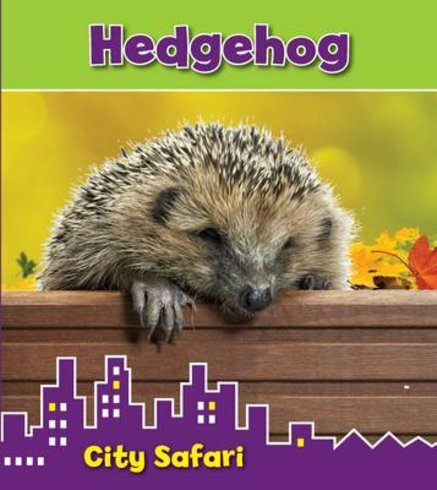 Say hello to the hedgehog: a prickly but cute friend who might build a nest in your garden – if you’re very lucky!